When we interact with donors, we are often quick to offer up stories about the work our organization is doing. We want to share stories of the people we are impacting or talk about how amazing our new program is. But in our eagerness to share, we often forget to ask questions and learn the stories of the person who is sitting right in front of us. 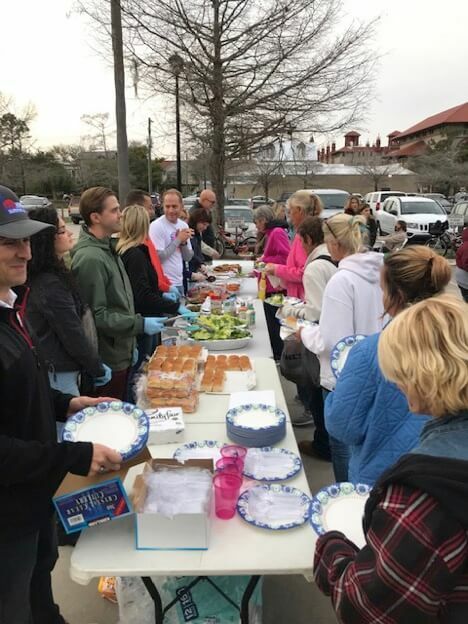 This past month I had the chance to help serve a meal to the homeless in St. Augustine, as part of a volunteer program called Dining with Dignity. On this particular night, I was put in charge of serving the salad dressing. I had two options to offer the guests, Ranch or Italian. As the guests filed through the line, I couldn’t help but wonder if my offer of Ranch or Italian made any difference in the world. As we finished serving the meal, several guests came for seconds, and I soon ran out of Ranch. Shortly afterward I ran out of Italian. I went home thoughtful. 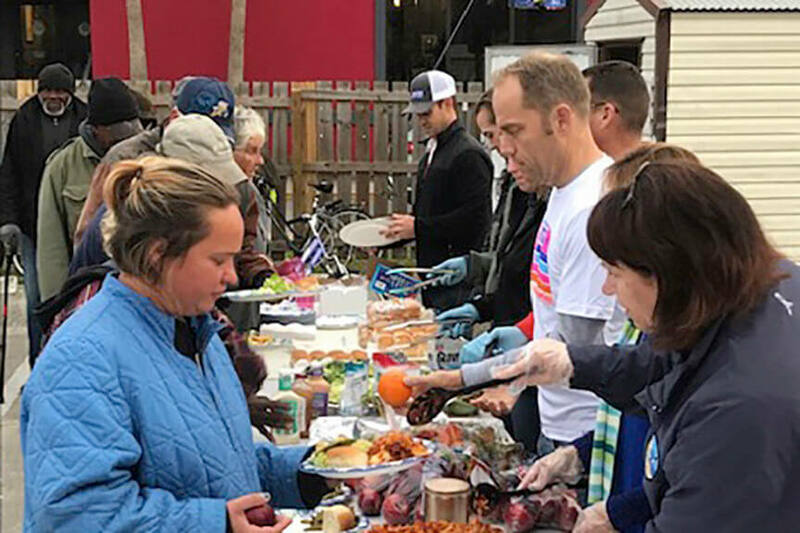 Serving a meal to the homeless is not just about feeding people. Fundraising is similar – it’s not just about telling our donors about our work and our ministry. We all have stories, including the donor sitting in front of you. There is a reason that your donors are currently giving or potentially interested in supporting your work. Do you know what it is? If you want to hear more about this story, listen to the Taking Donor Seriously Podcast where I further explain this story. Find out how you can make a bigger impact with the people you serve, and spend less time worrying about fundraising.